If you haven’t had any reason to use an inverter until recently, then you might have some trouble finding the right one, due to the fact that there are various different types, and there is a huge price range between them. But before we get into the types of inverters, let’s discuss their purpose and how do they do what they do. An inverter is a power device whose main job is to convert direct current from solar panels or battery banks into alternating current, which is what most appliances work with. In order to accomplish that, the inverter takes the constant DC voltage, and it changes it to a sine wave curve that can go below and above zero volts. In the past, most inverters did this by making the voltage go up and down, thus creating a blocky signal. These inverters are what we now call modified sine wave inverters. However, nowadays most of the devices we use are more delicate and require a more stable voltage feed, which can be accomplished by pure sine wave inverters. 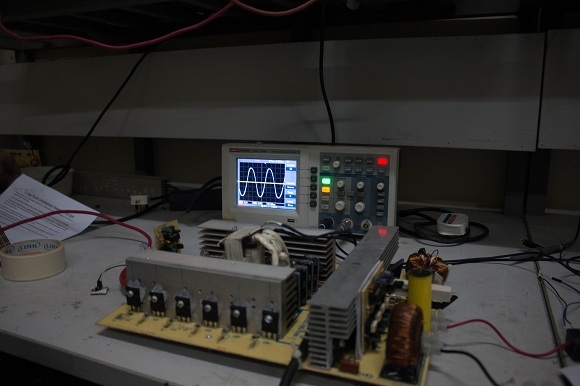 Modified sine wave inverters are the more inexpensive solution and they can be used broadly. They use a more basic technology, which is good enough for powering more basic electronics. You can use them to power some simple devices, like air conditioners, heaters and phone chargers. What you don’t want to use them for though are devices that have a star up surge, like power tools, for instance. Then there is the more sophisticated power device – the pure sine wave inverter. These devices are typically used to power sensitive electronics. They use power that is either as good as, or even better than the power of your own home. Devices and electronics that may not function properly or at all without smooth, pure power will have not issues with pure sine wave inverters. TVs, laptops, fridges, digital microwaves and anything in between, can function without any issues on pure sine wave power. So basically, depending on the type of appliances that you need to power, your choice may vary. 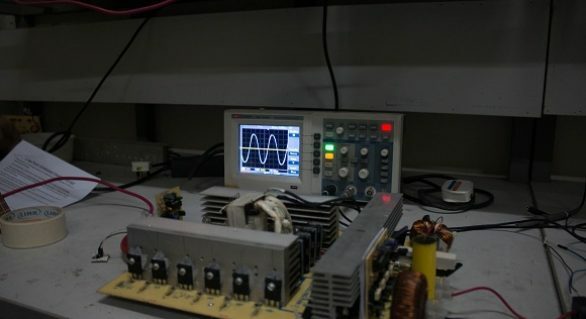 If you’re running basic devices, then by all means go for a modified sine wave inverter, as it’s the more affordable solution that will perfectly do the job. However, if you intend on powering more delicate devices or electronics, or power tools that have a surge of power when turned on, then you’re better off with a pure sine wave inverter, for the sake of the safety of the electronics or tools.